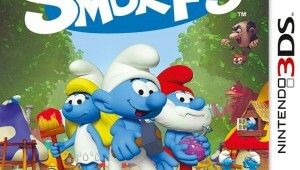 It’s a smurfin’ good time! 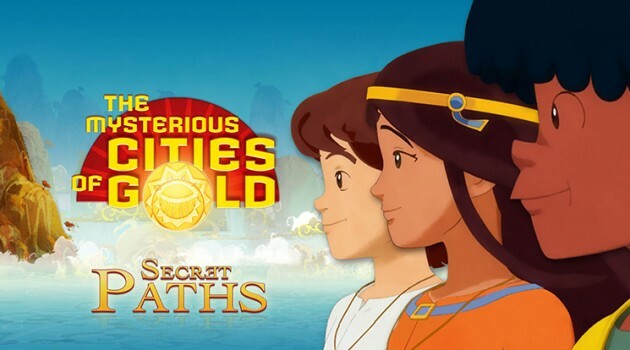 The Mysterious Cities of Gold: Secret Paths is an action/adventure puzzle game for the 3DS, based on the early-80s anime. Does anybody but me remember it?